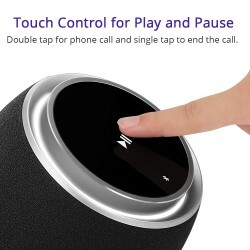 Touch control for play and pause, double tap for the phone call and single tap to end the call. 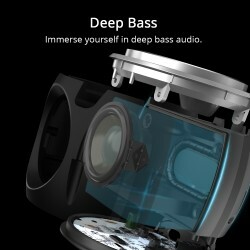 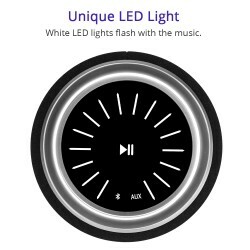 Convenient to make phone calls when you are listening to music. 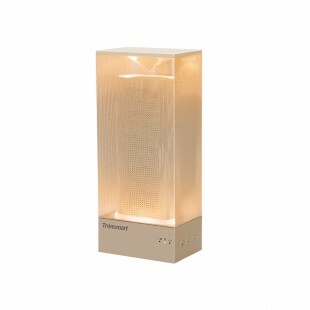 Stylish appearance with white lights illuminates the darkness, white LED lights flash with the music. 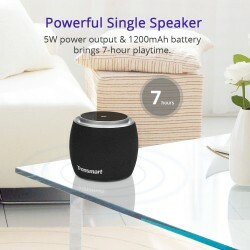 Give you nice and marvelous experience. 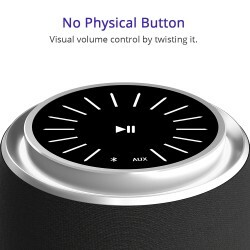 Visual volume control by twisting it makes you so convenient to enjoy your music anywhere at anytime. 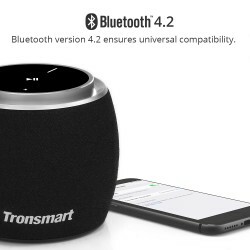 Bluetooth version 4.2 ensures a stable connectivity and universal compatibility. 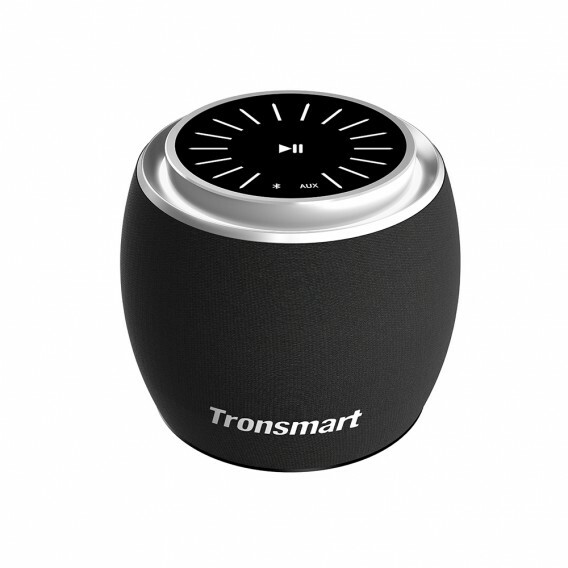 Tronsmart battery technology supplies up to 7 hours of continuous playtime on a single charge. 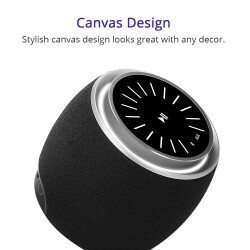 Stylish canvas design looks great with any decor. 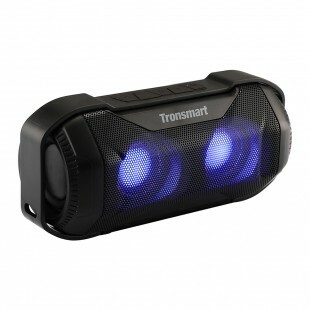 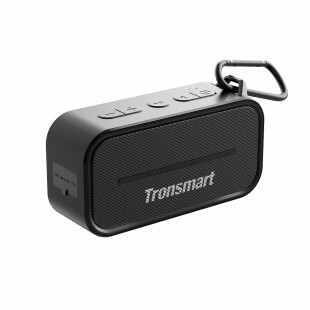 1.Does it have a built-in microphone like Tronsmart t2? 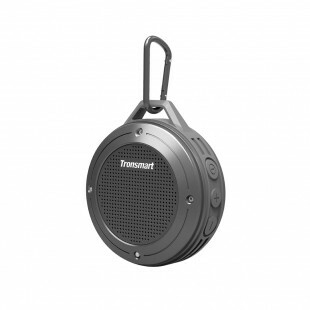 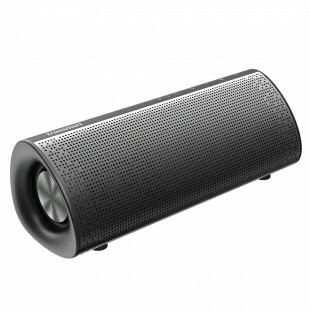 Yes, you can use the speaker for calling/answering calls.